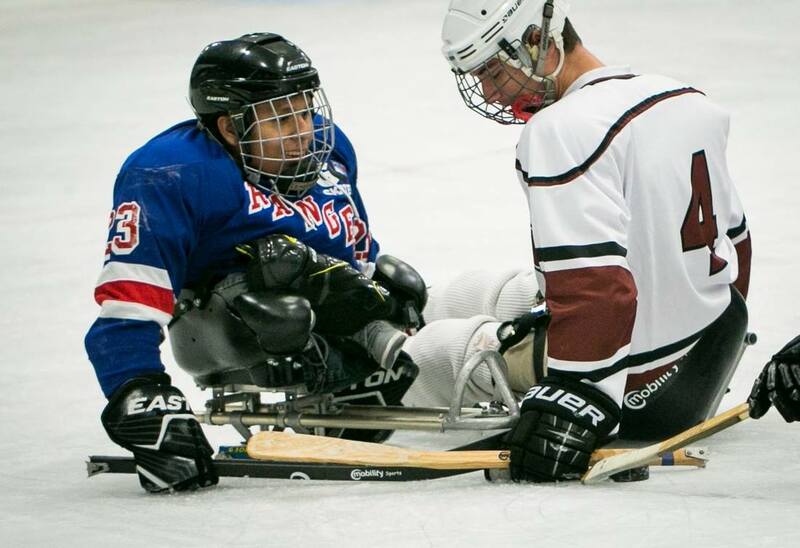 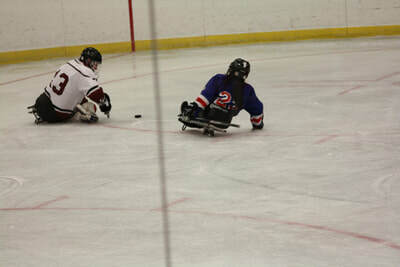 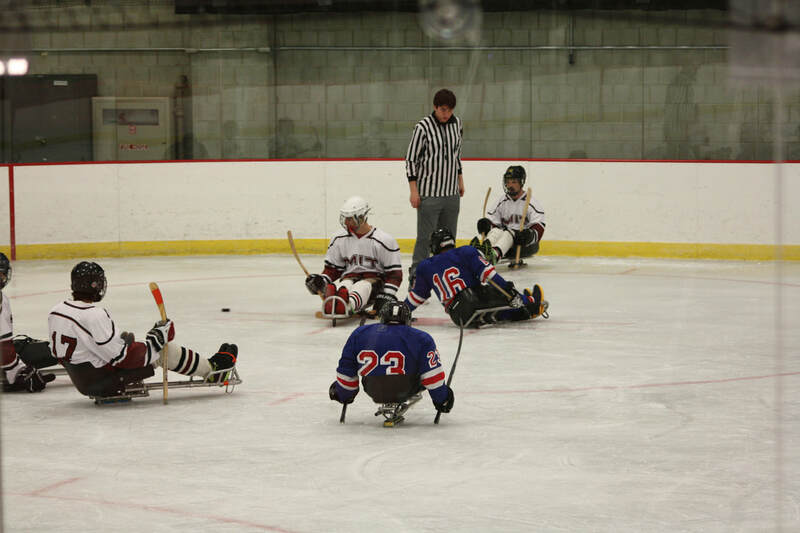 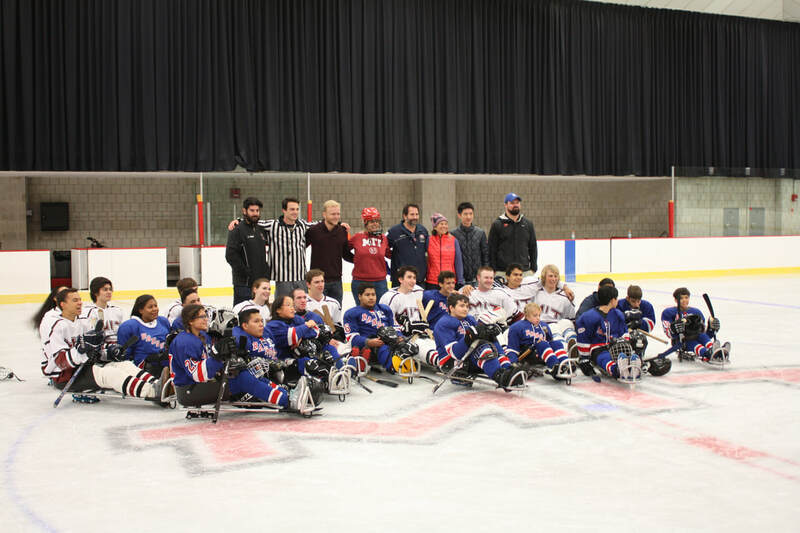 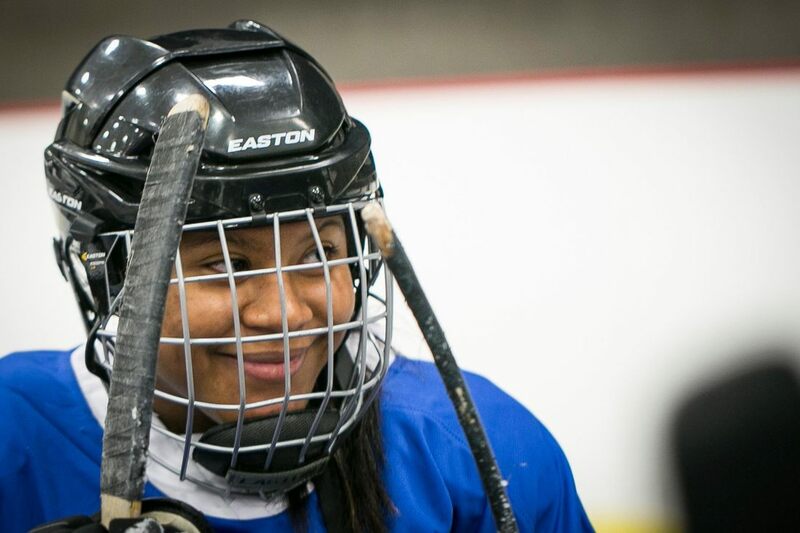 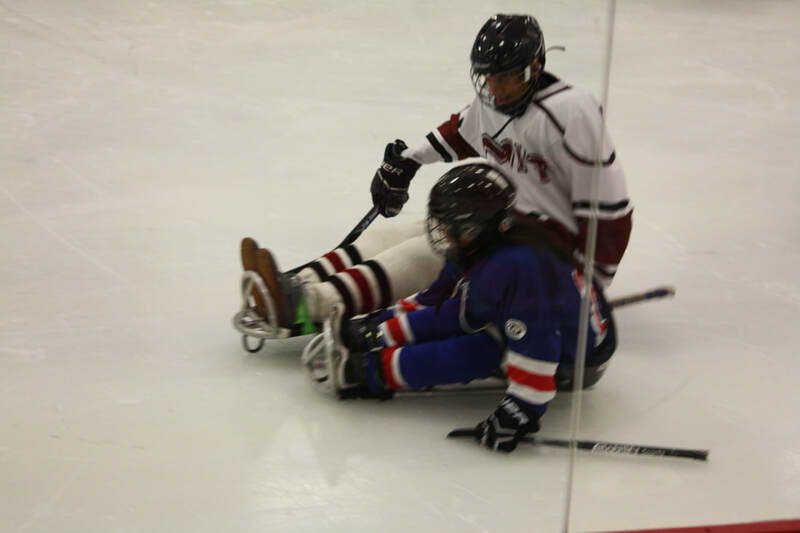 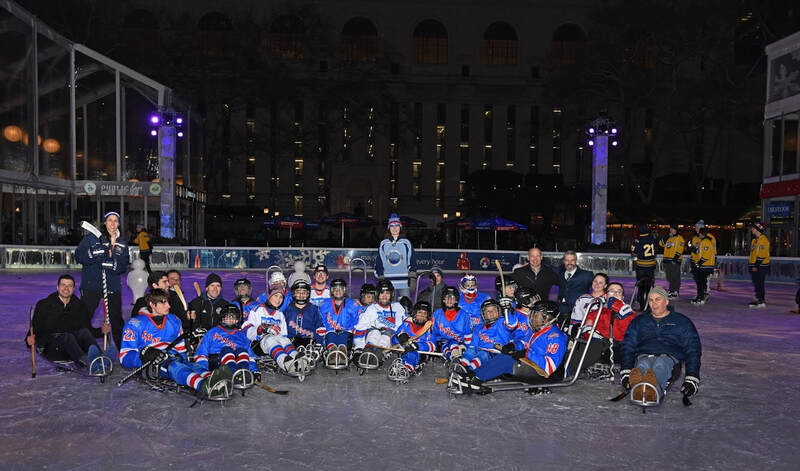 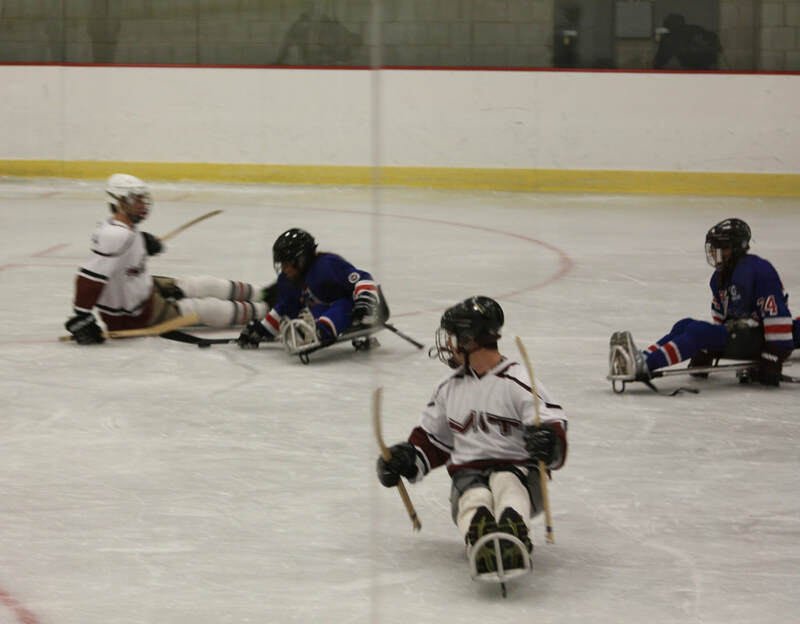 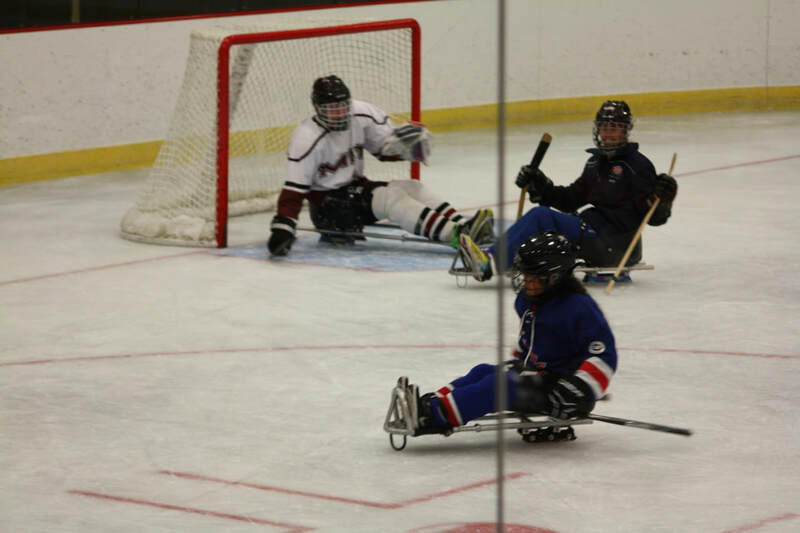 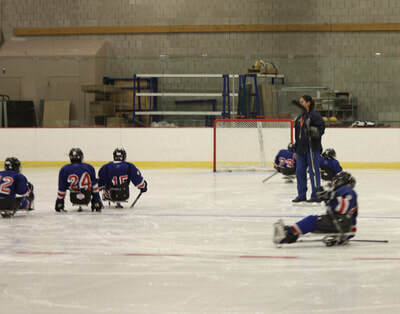 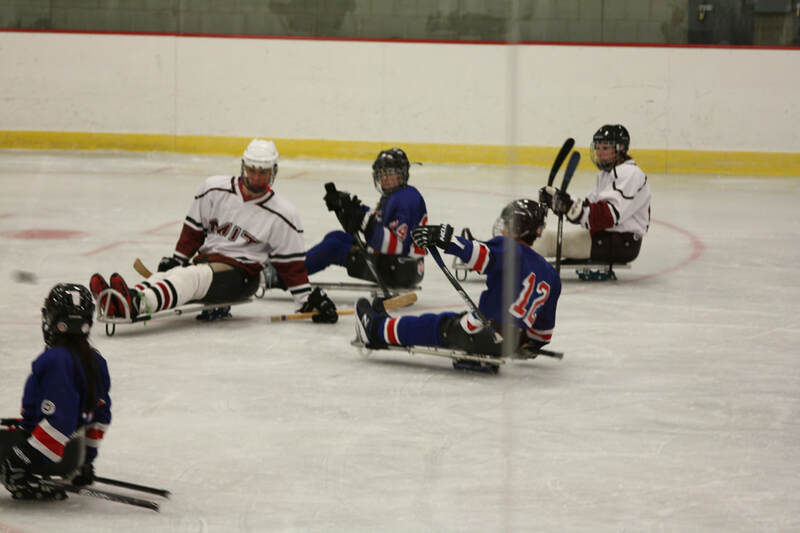 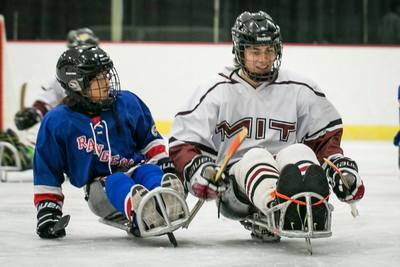 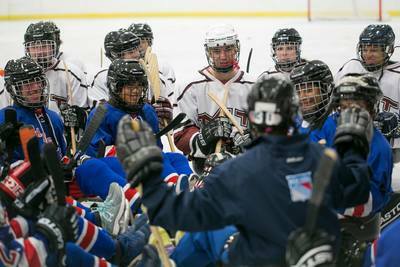 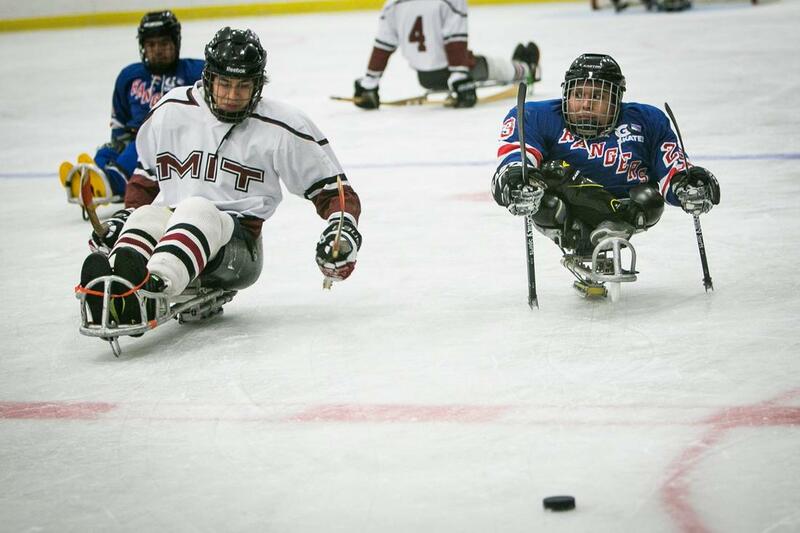 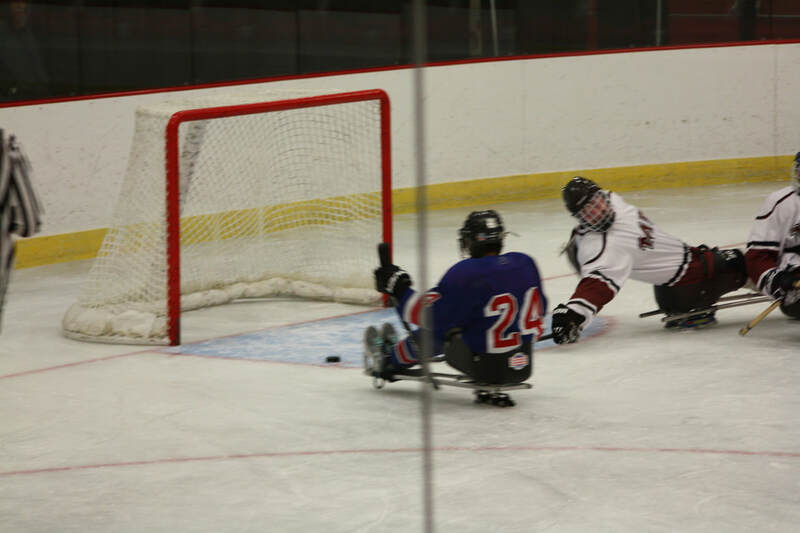 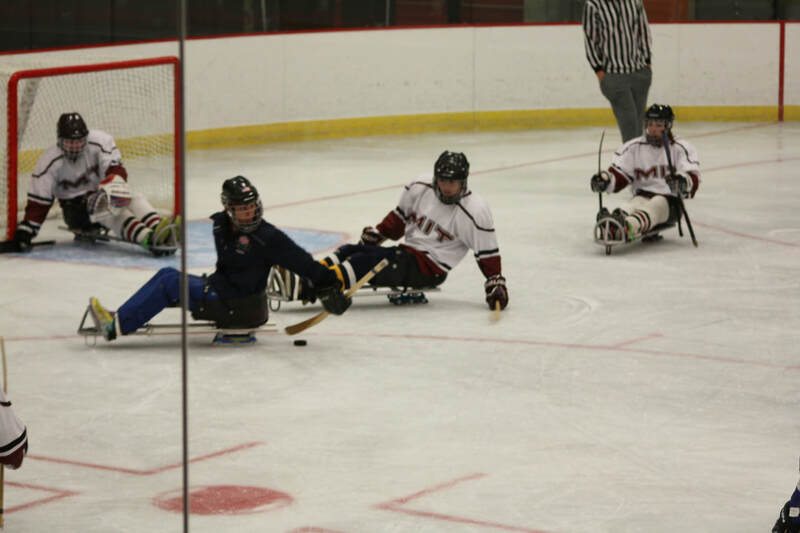 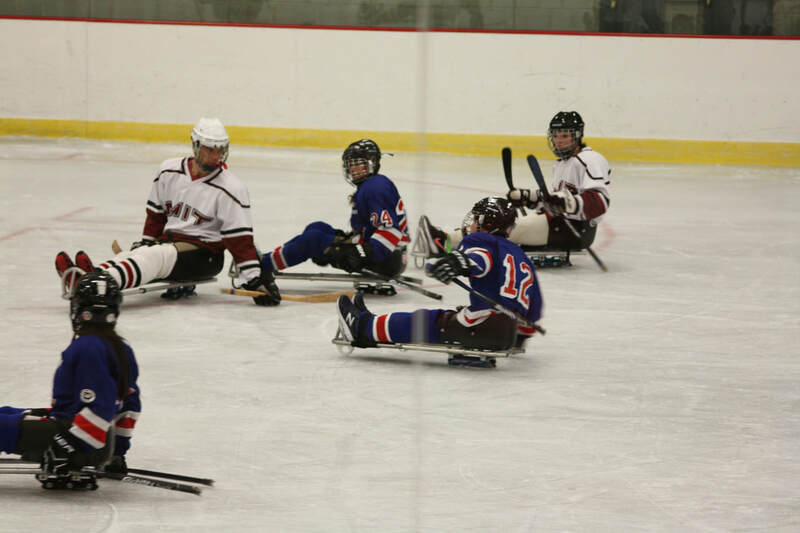 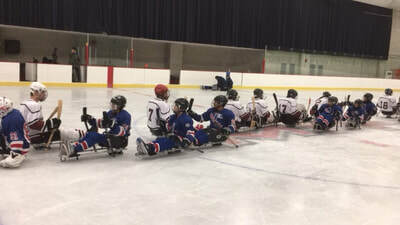 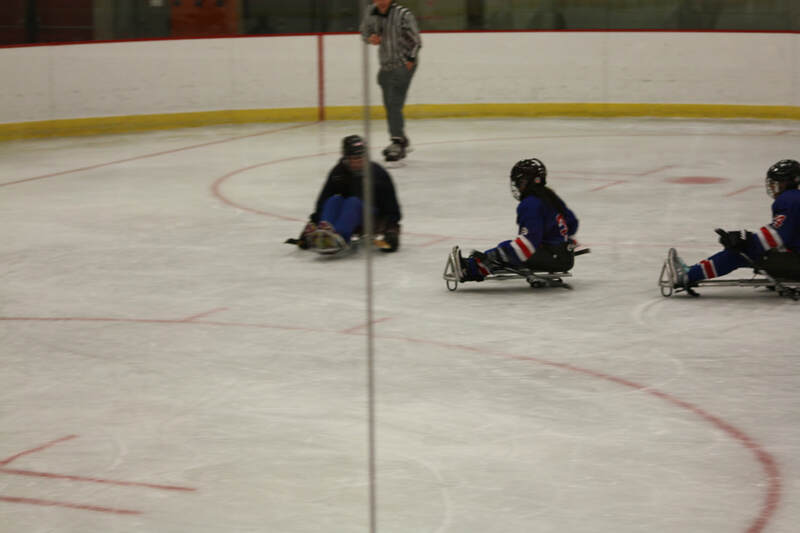 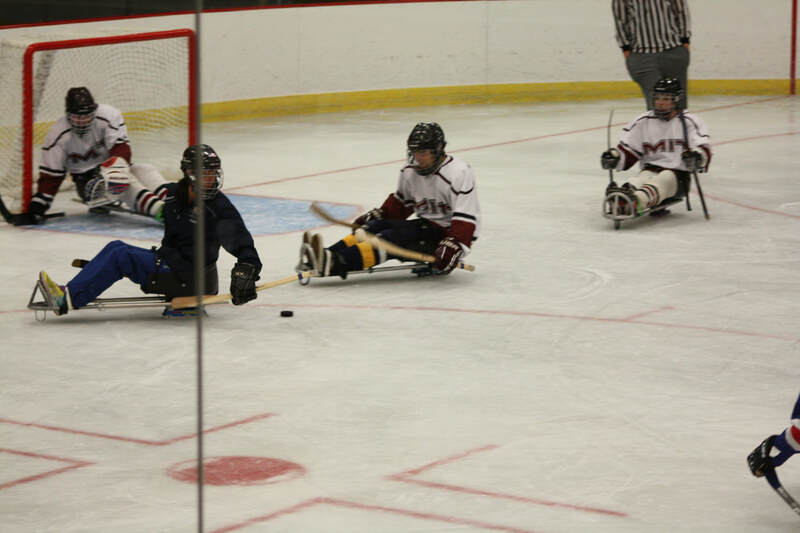 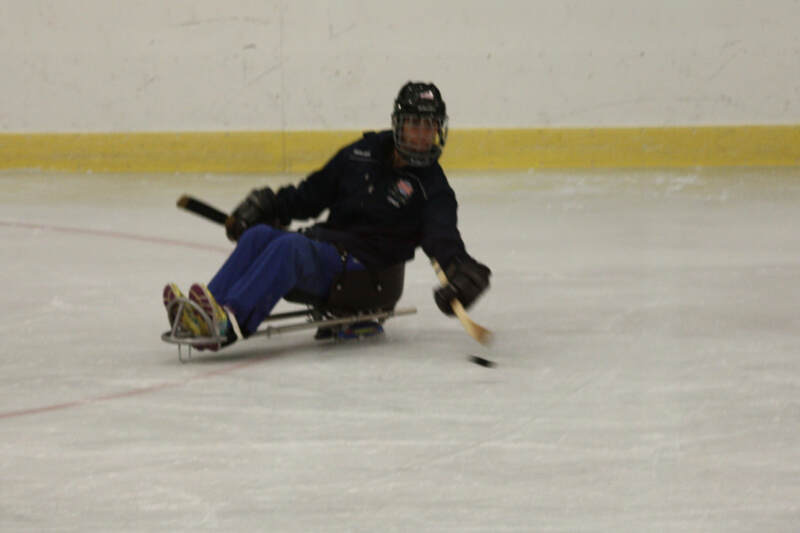 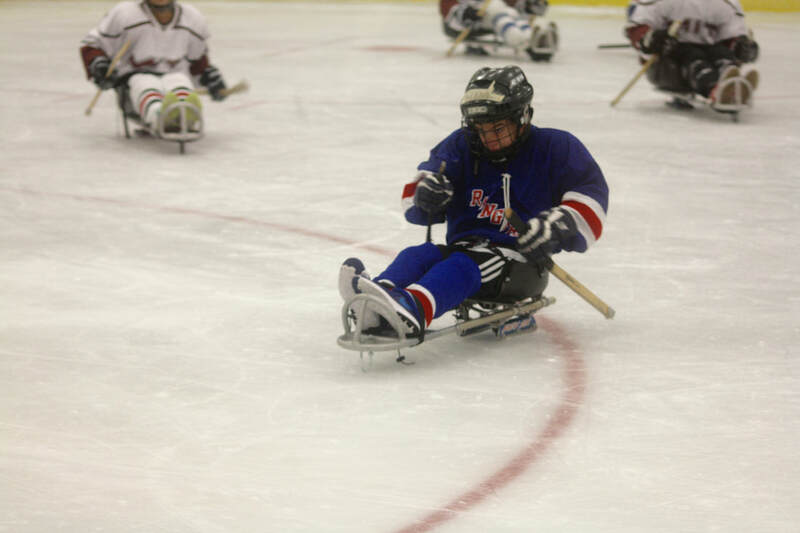 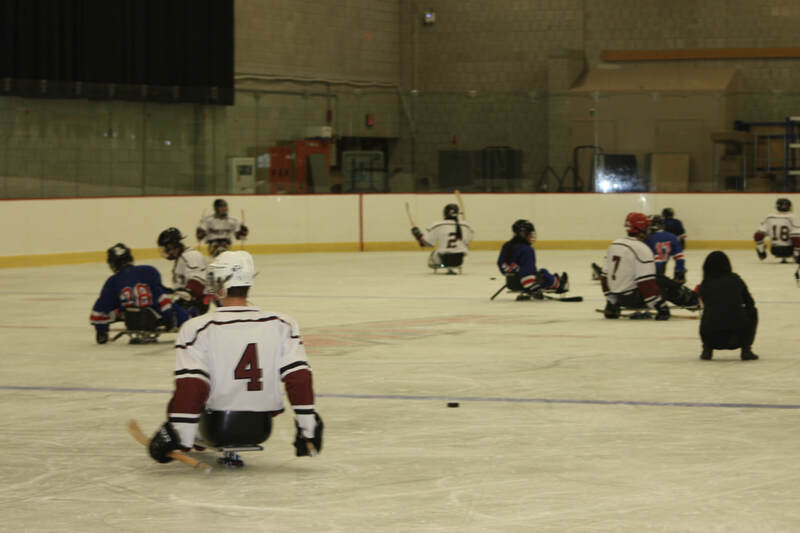 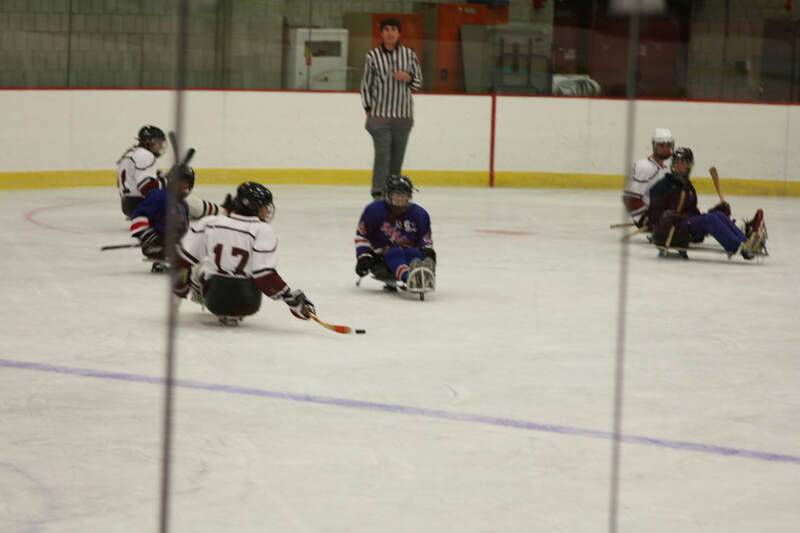 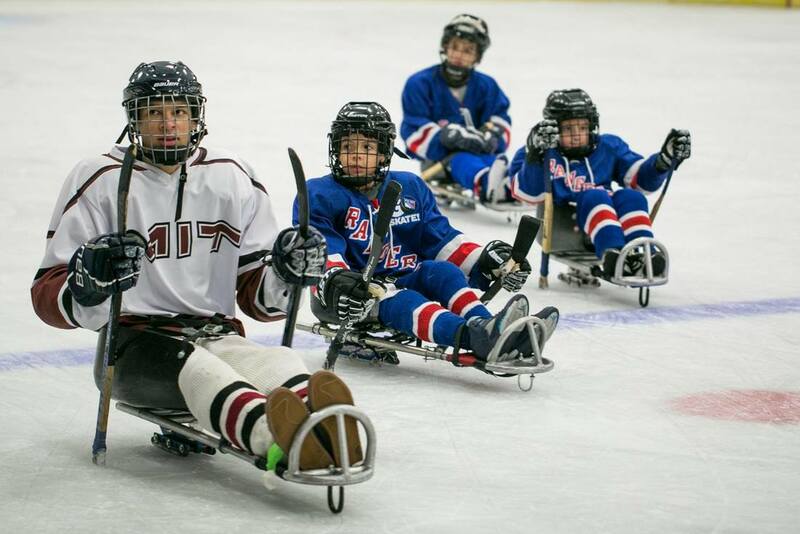 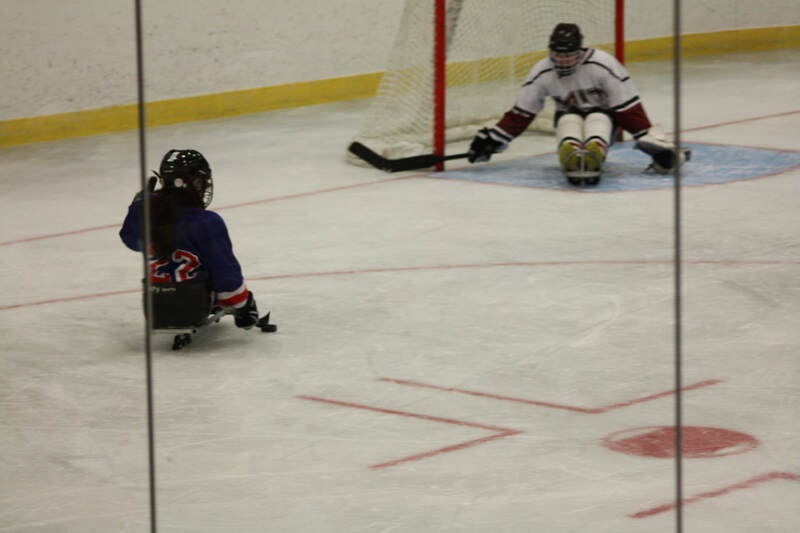 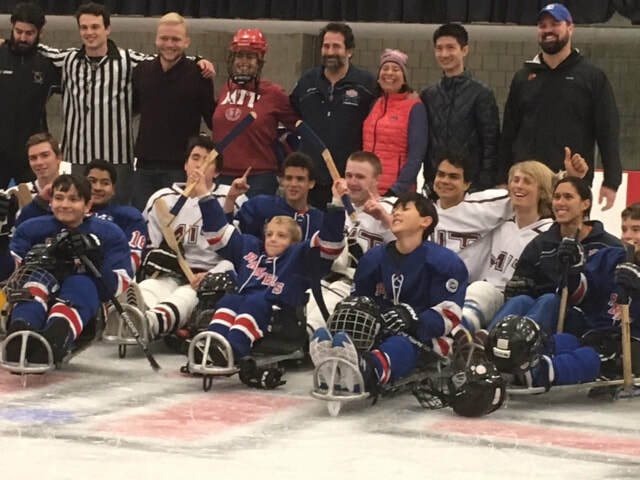 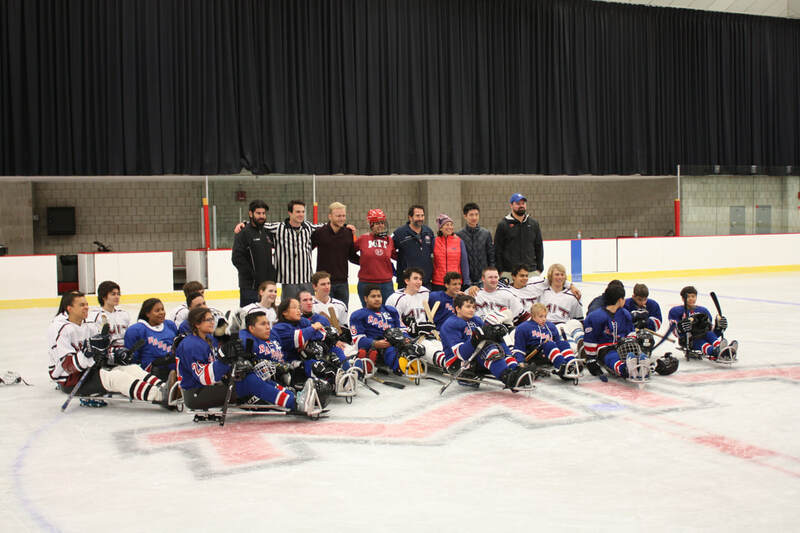 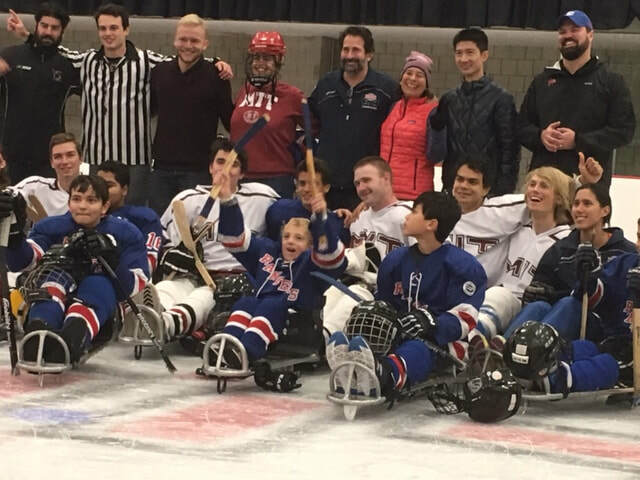 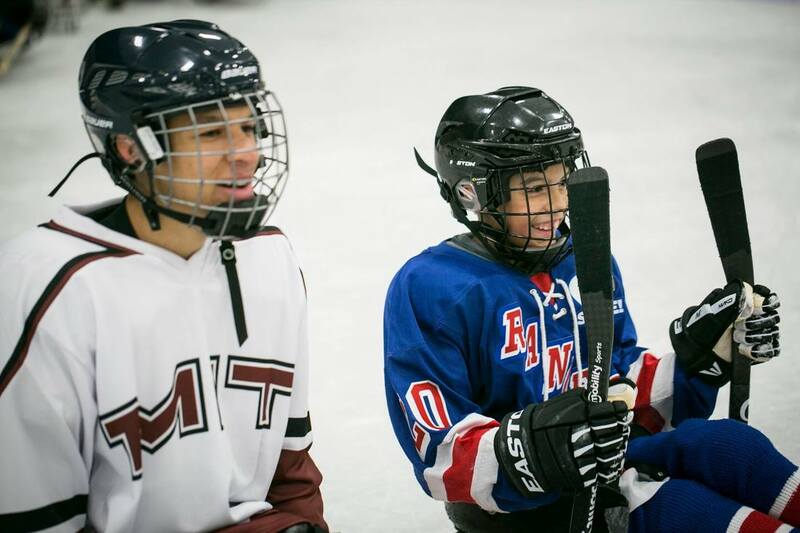 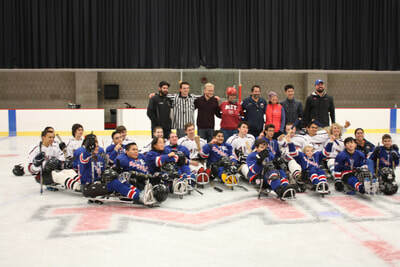 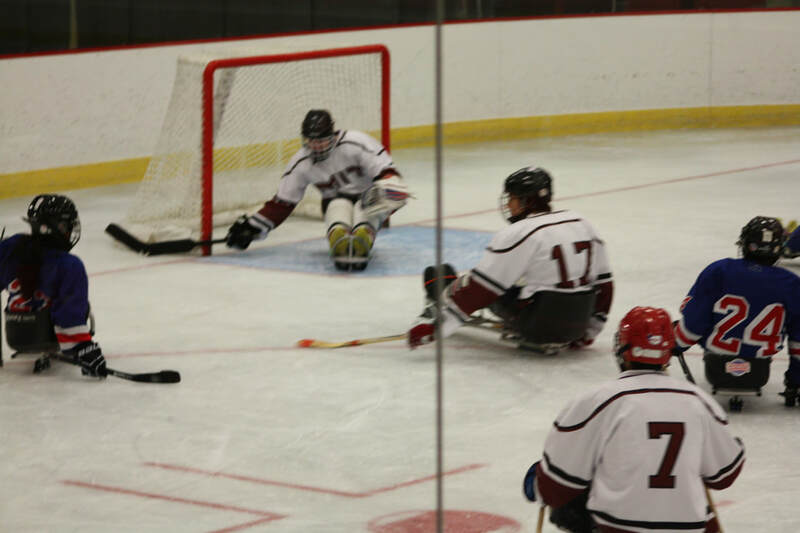 A chance encounter with Professor Annette (Peko) Hosoi of the MIT Mechanical Engineering Department led to a discussion about how MIT might be able to help to improve the technology surrounding sled hockey. 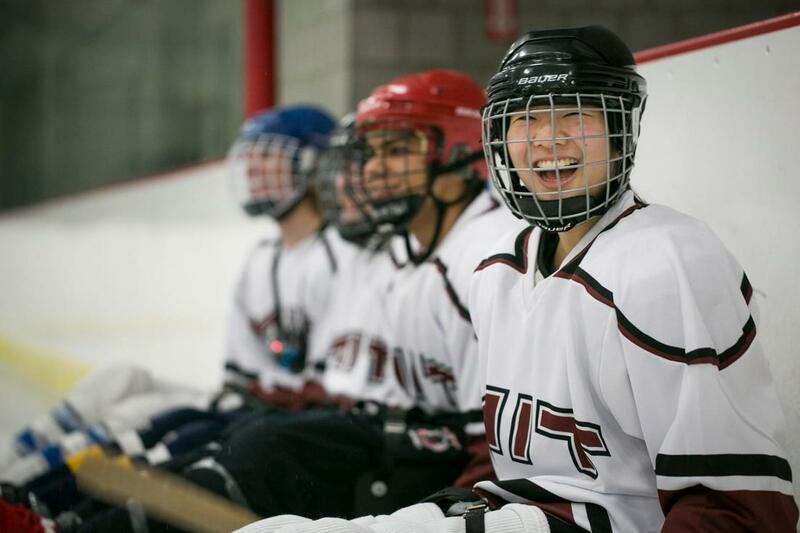 Professor Hosoi has wide-ranging interests, including being one of the world’s foremost experts on the digging properties of snails and razor clams, but she has also developed a focus on engineering and sports. 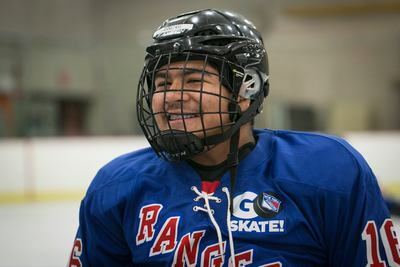 Peko even filed an amicus brief in the New England Patriot’s Deflategate scandal, showing how science is able to explain the observed evidence. One of Professor Hosoi’s doctoral students, Youzhi Liang, has been primarily focused on the project. Both Youzhi and Peko have come to visit us in New York City, to watch us play, to understand how the athletes move in their sleds and propel themselves, and perhaps how it could be better. This has involved outfitting the sleds the force and pressure sensors, downloading the data into a computer, building mathematical models, performing experiments with simplified rigs on the ice, and finally industrial design. 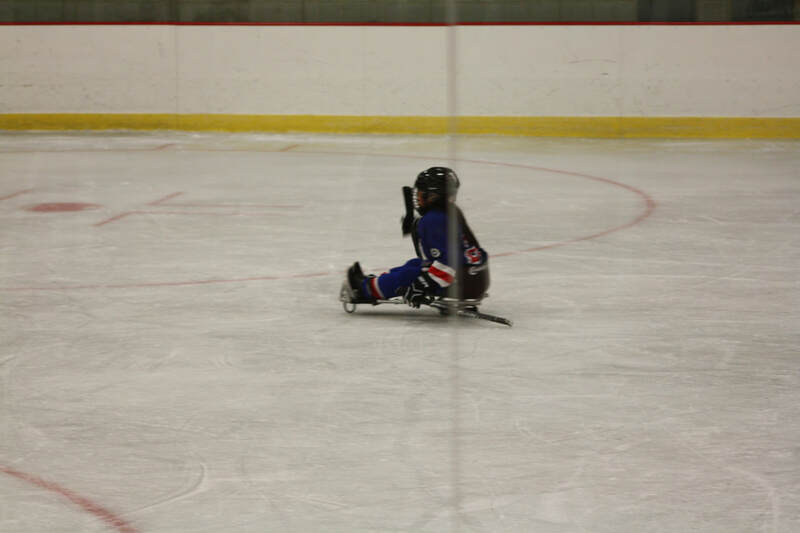 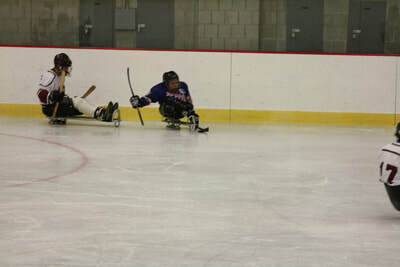 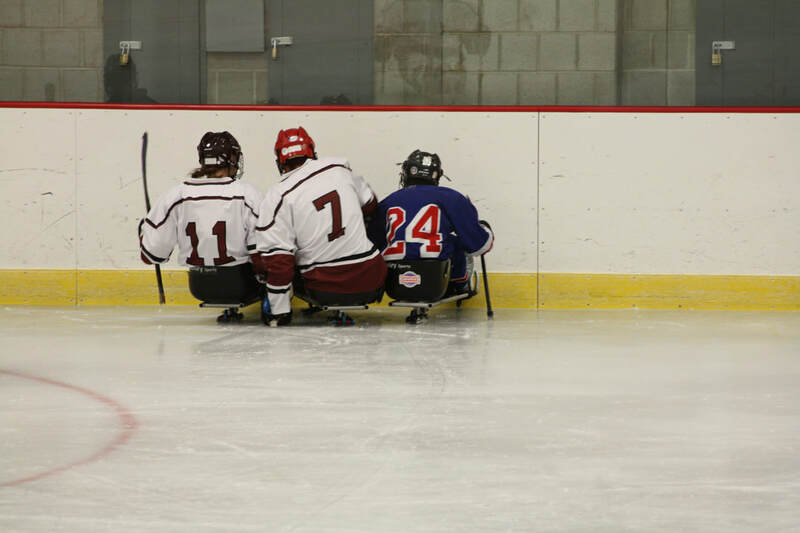 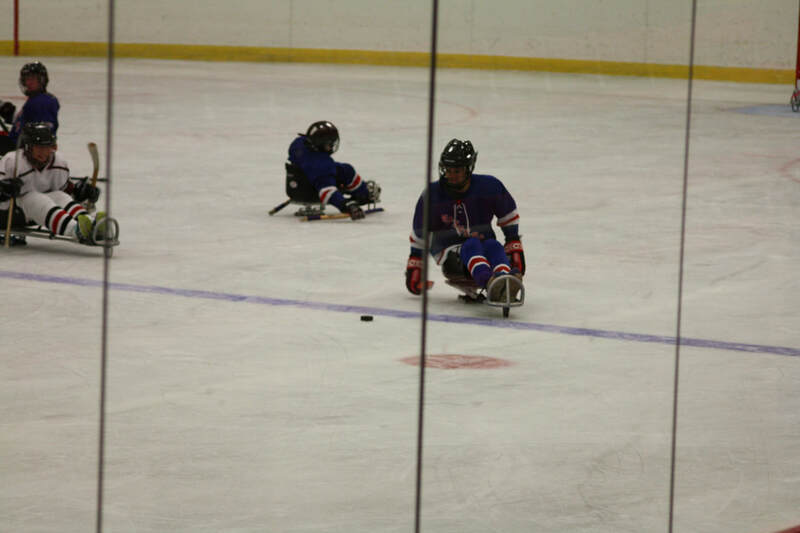 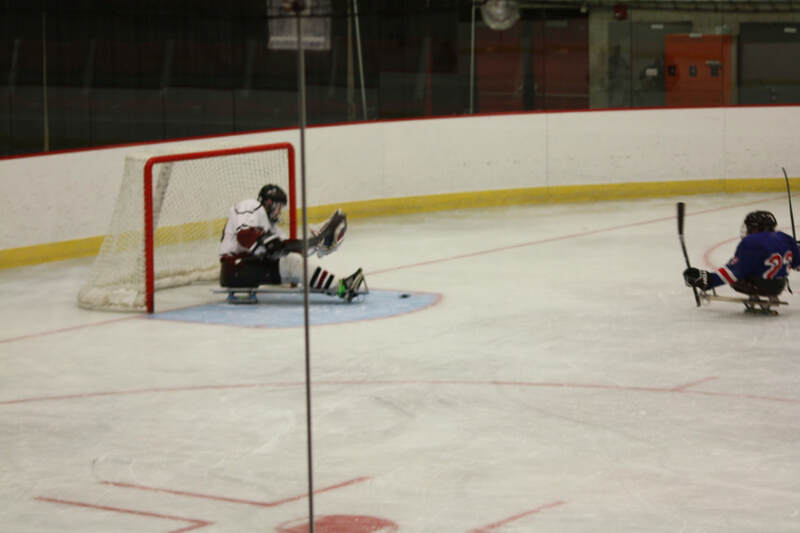 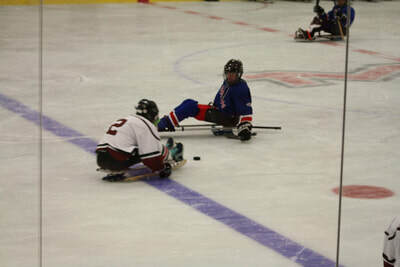 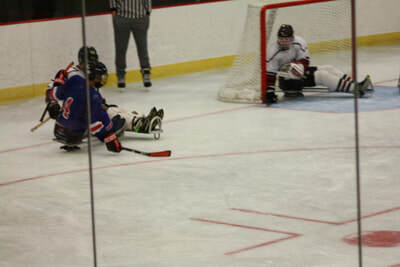 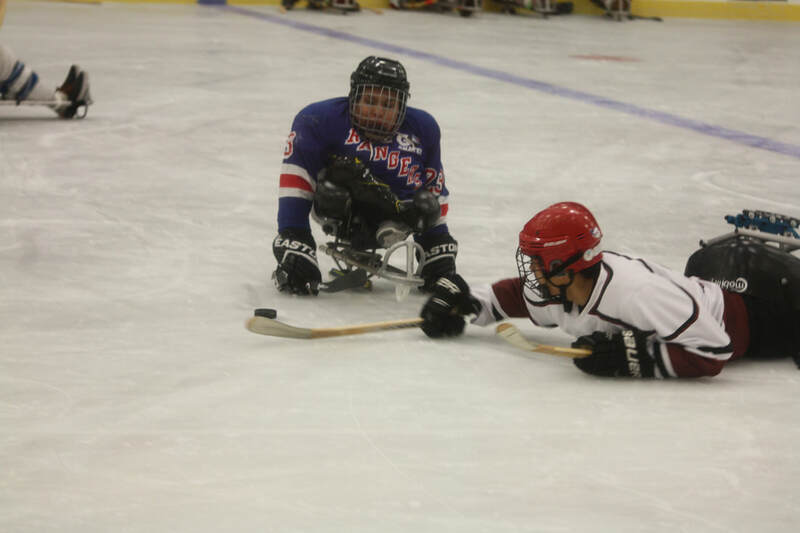 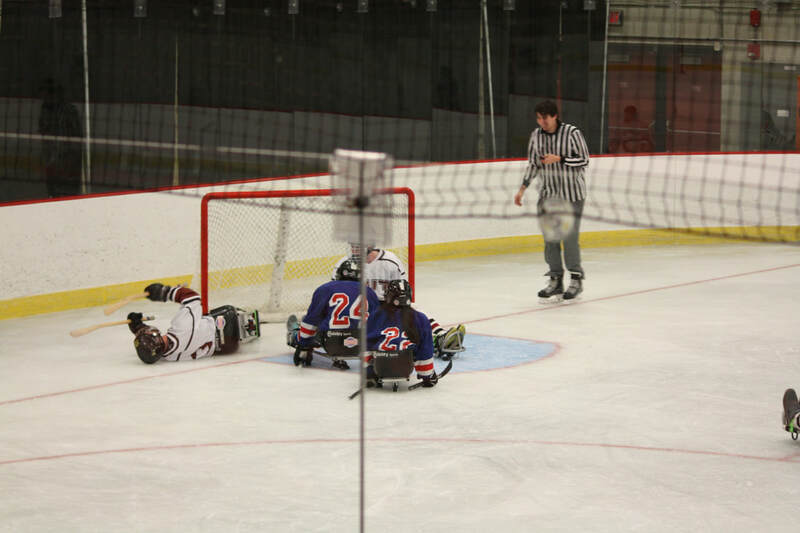 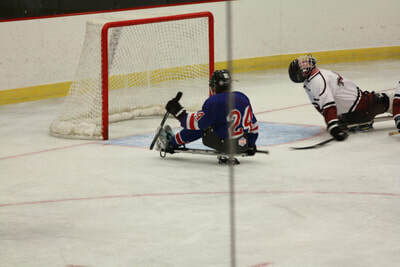 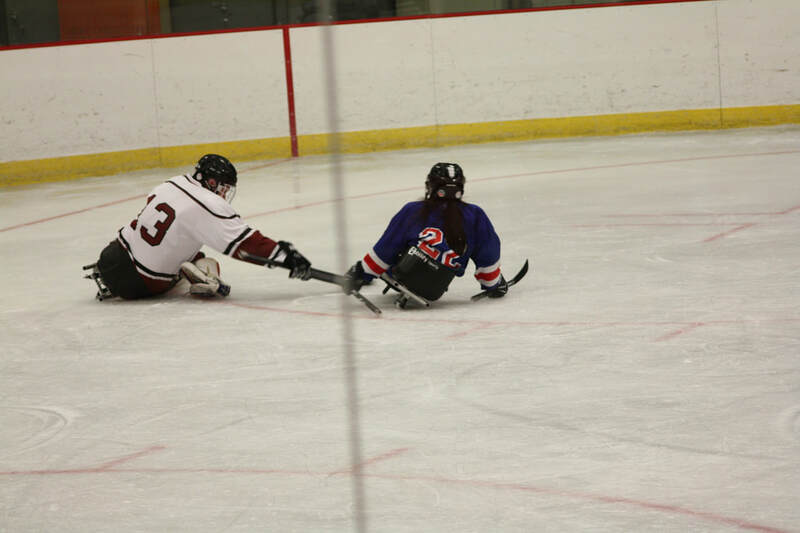 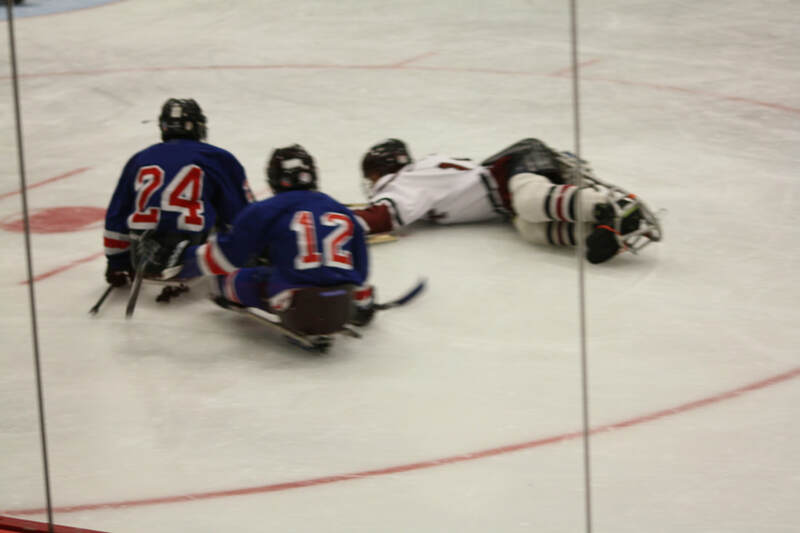 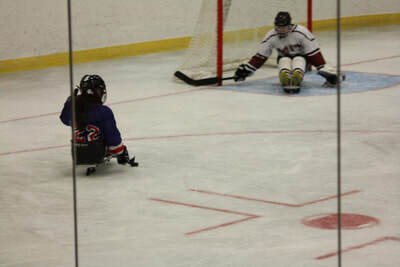 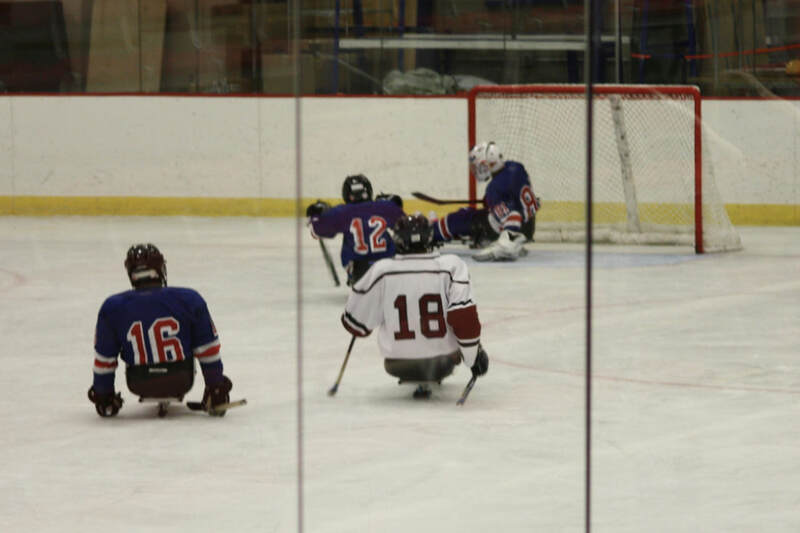 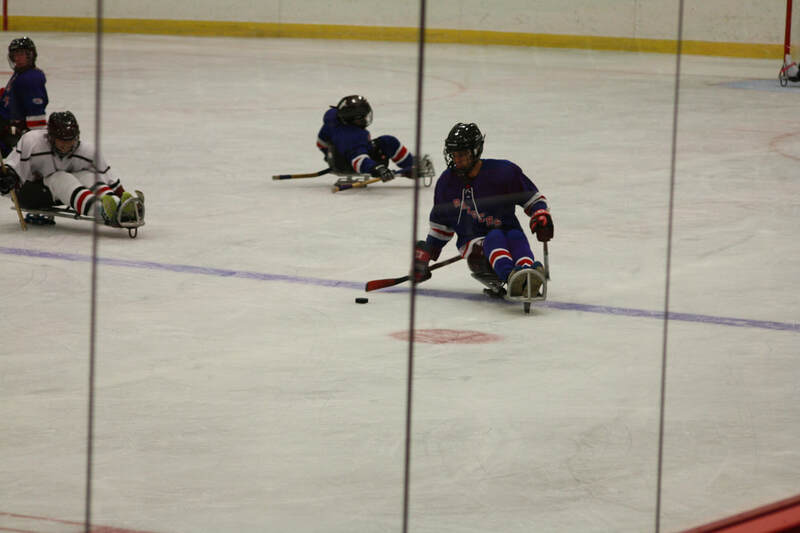 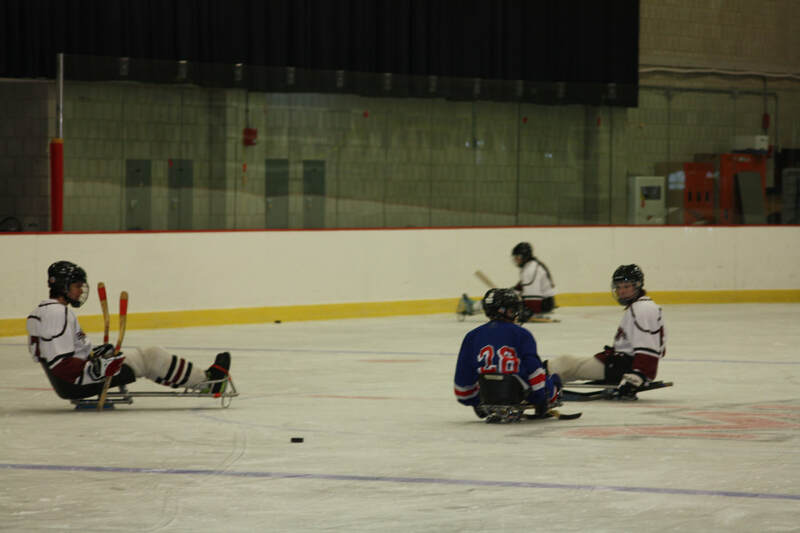 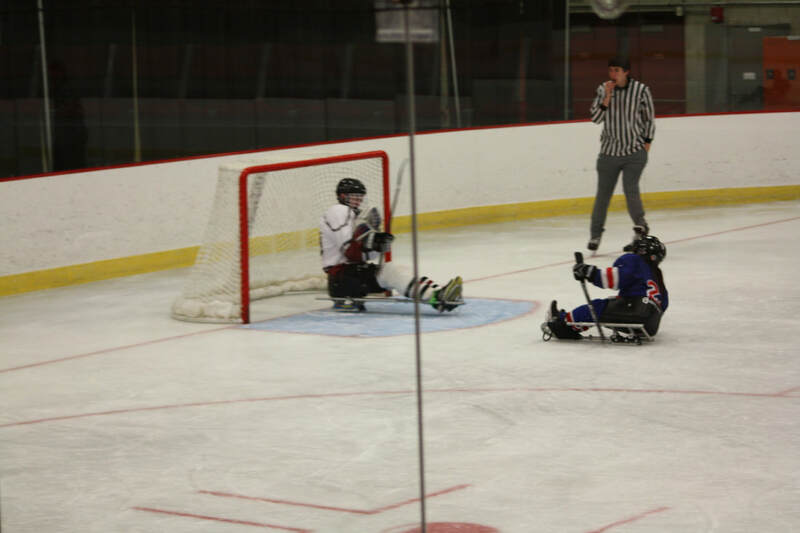 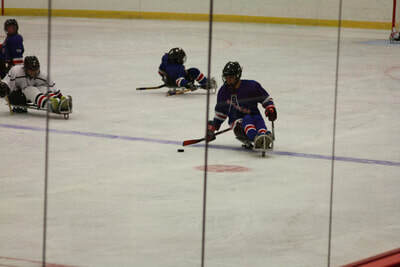 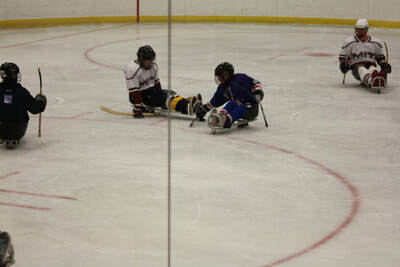 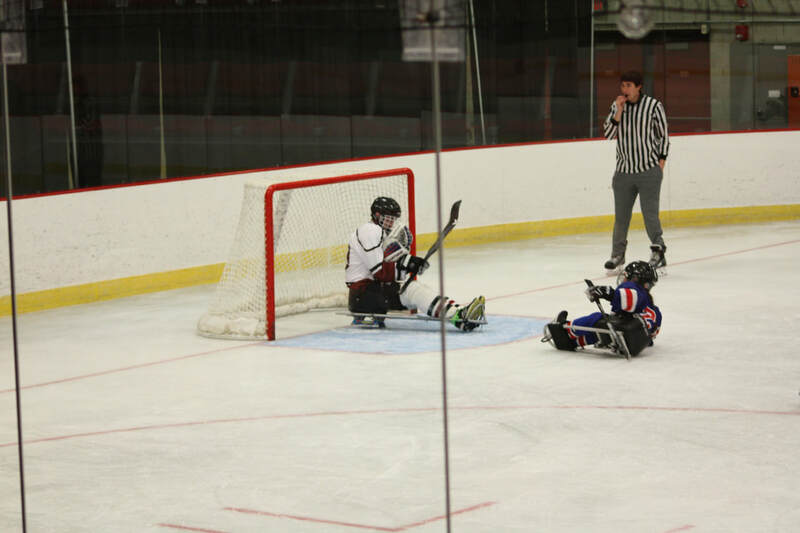 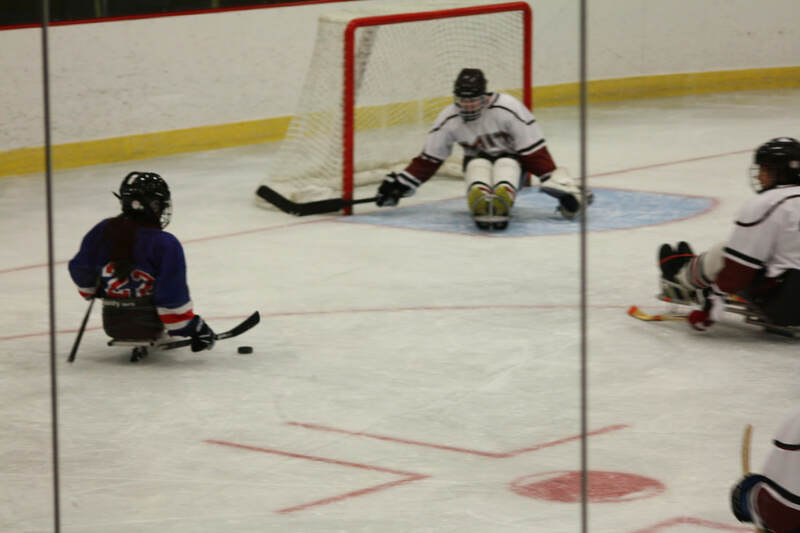 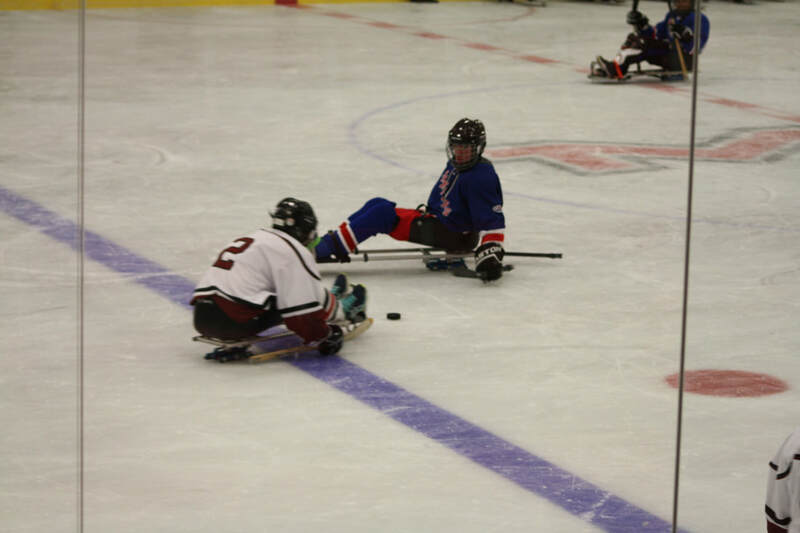 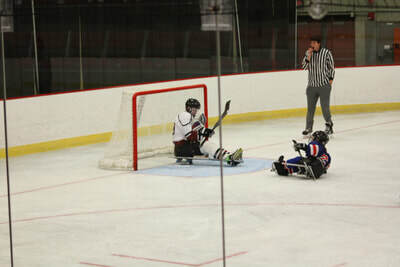 Youzhi plans to present his sled hockey research in his Ph.D. thesis, which he expects to obtain in 2019. 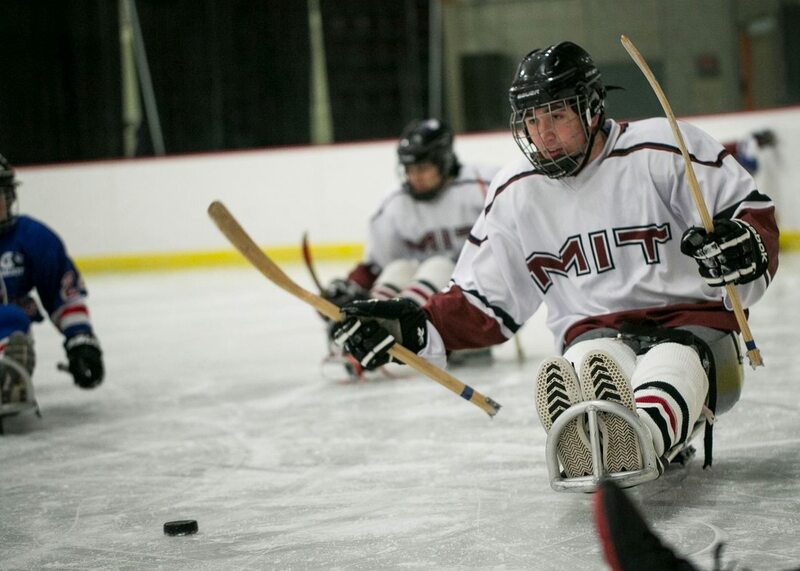 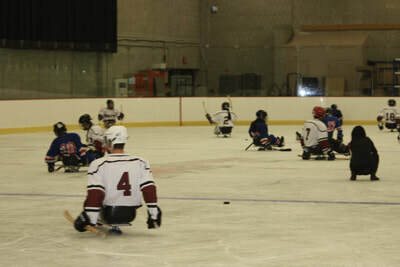 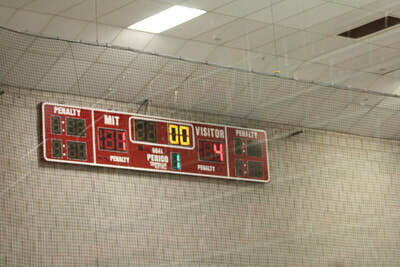 To foster further collaboration between MIT and the Sled Rangers, we were in- vited up to Cambridge, Massachusetts to play a scrimmage game against the MIT (Division 3) hockey team. 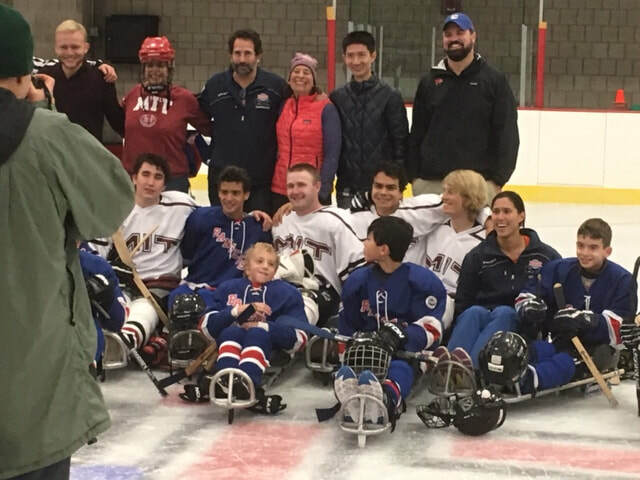 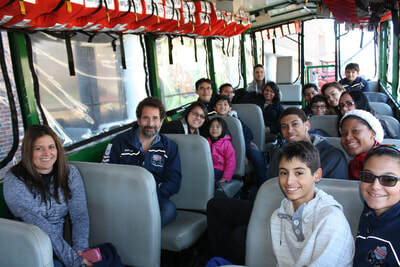 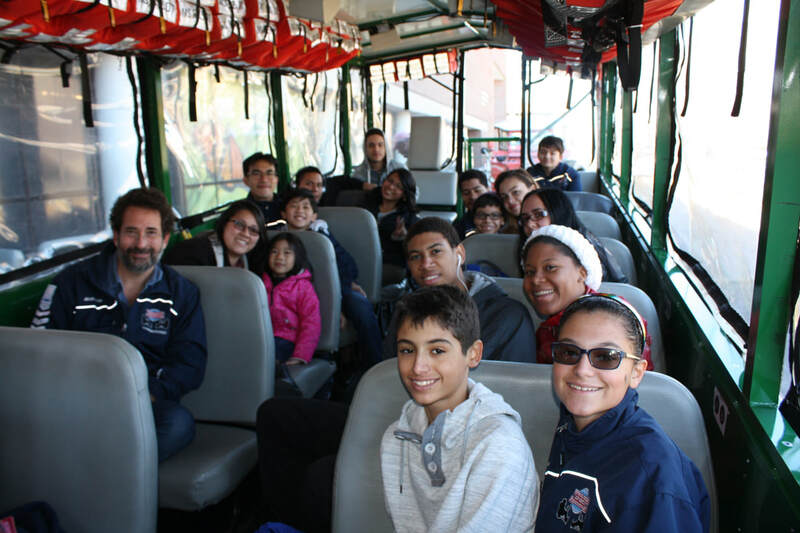 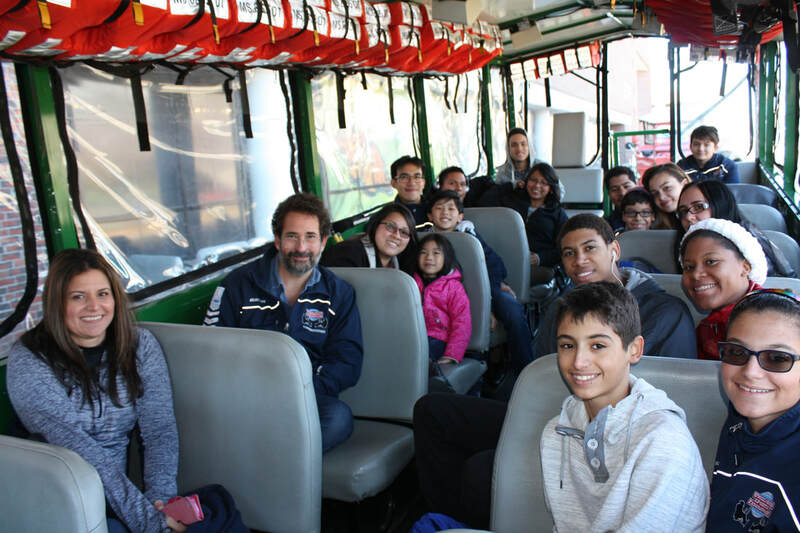 The MIT kids were very welcoming and curious about the sleds, and about our athletes, and everyone was all smiles and many people made some new friends that day. 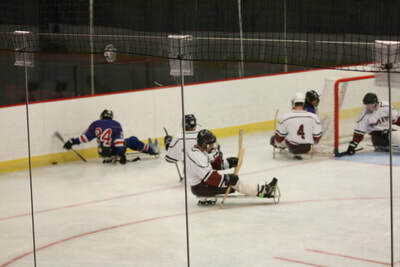 It’s always amusing when you put able-bodied people in sleds who have never skated before, and the Sled Rangers beat the MIT team 6-0. 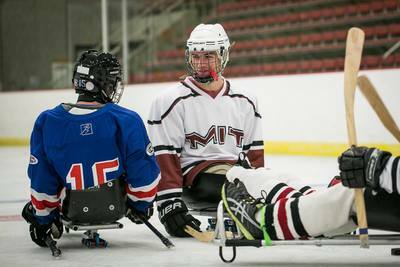 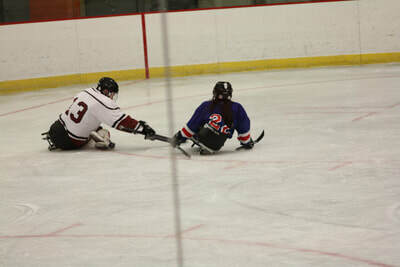 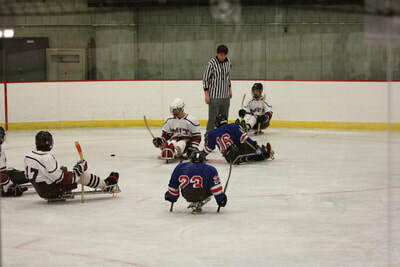 The MIT team walked away with a new appreciation of people with disabilities and what they’re able to do. 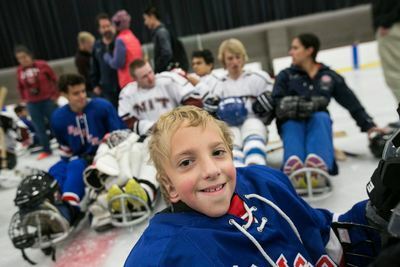 Many of them walked in at the beginning of the day and saw a bunch of kids in wheelchairs and walkers, but when they left, they said goodbye to hockey players.